Proudly display your pictures as wonderful wall art. 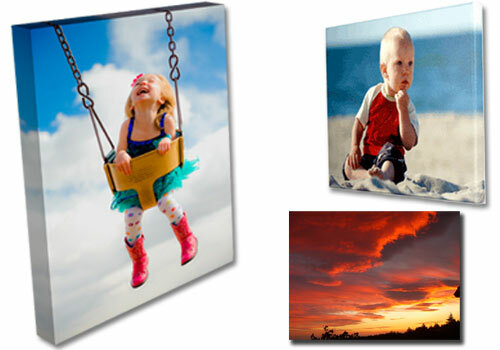 Special artist canvas and archival inks bring out the beauty of your shot. All canvas prints are gallery wrapped around the edges let you hang the canvas print with or without a frame. Makes the perfect housewarming gifts, anniversary presents, or wall decor for your favorite room.